Blackberry smoke is a Southern Rock band from Atalanta, Georgia. Their show at The Rave featured songs off of their newest album "Like an Arrow," which was released on October 14th of 2016. 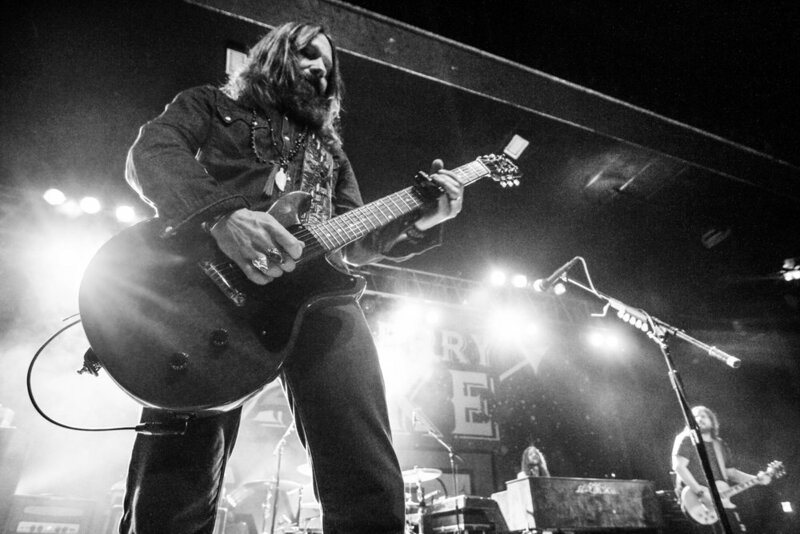 Blackberry Smoke has worked with bands like Zac Brown Band, Eric Church, and Lynyrd Skynyrd as supporting acts. They're currently on tour as a headliner. The band's characteristics are rekindling the idea of Southern Rock with soul, and face melting guitar solos.